Healthy beverages or drinks play a huge role in strengthening the immune system, enhancing mood, and minimizing the risk of chronic diseases such as cancer. Here, we will highlight two of the healthiest drinks and their contribution to a healthy body. Water is not the only beverage that is good for human health. Green tea is one of the beverages that you should consider adding to daily meals. The major benefit of green tea is minimizing the risk of diseases such as cancer, cavities, heart disease, and osteoporosis. Green tea is rich in polyphenols and flavonoids, as well as natural antioxidants to protect cells from cancer-causing materials. The antioxidants present in green tea also help in neutralizing the body’s free radicals. Green tea is rich in fluoride, which plays the role of strengthening teeth. The flavonoids contained in green tea may also play a role of building up bone, therefore minimizing osteoporosis risk. Mint tea is another beverage worth noting. 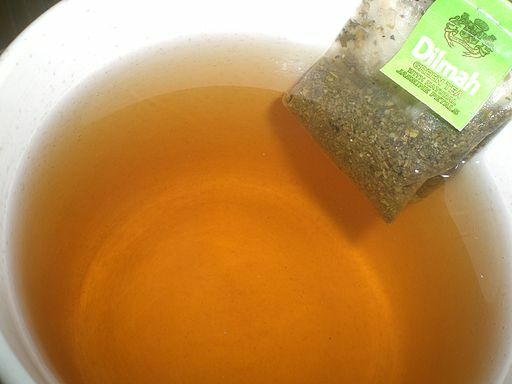 There are a number of benefits that can be achieved by adding mint tea to your daily diet or meals. Scientific studies have proven that mint tea not only helps in easing cramps, but it also helps in warding off indigestion. Indigestion is an issue that affects both children and adults. Therefore, consuming mint tea during or in between meals is a great way to ensure that digestion process is complete and effective. Mint falls under the category of antispasmodic. This means that it helps in relaxing muscles. Consequently, this not only combats stiffness, but also aches. Additionally, it helps to promote the flow of food through the gut, hence enhancing the digestion process.